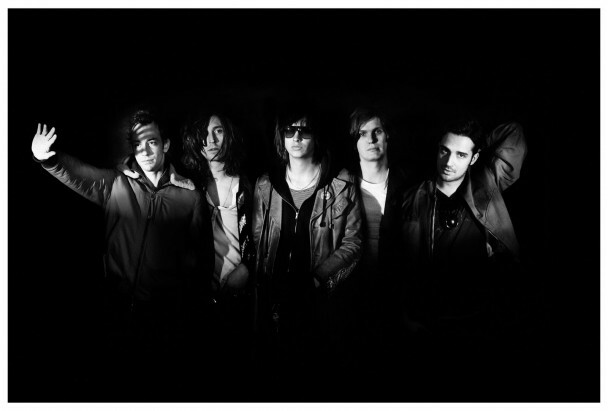 The new Strokes album 'Angles' has leaked and it is mighty fine! I can hear some Cars influences on a couple tracks, 80's samples, some new things with the way Julian sings and we still get the same great guitar licks we love from them, but most importantly for me is that they tried to push the envelope and not do the same formula Strokes record. All in all a great record I recommend you pick up. It's official release date is next week March 22nd. Check out a couple of my favorite tracks. The excellent album opener "Machu Picchu" and "Games", plus their video for "Under Cover of Darkness" which is probably my least favorite track on the record, but the one that sounds most like classic them hence why they probably released it first. Enjoy!